Can you post a few details please Gary for those who cannot access that web page? Sorry Jon' I assumed anyone could view TZ-UK. Here's the details and linked pics. 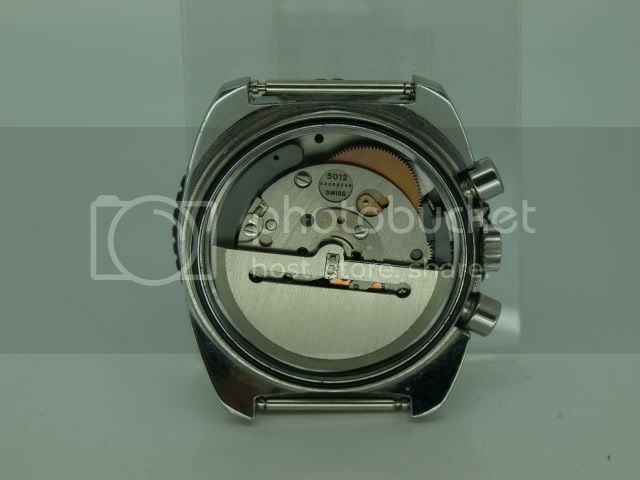 Fantastic watch that is being listed on the bay............however wanted to offer to TZ members at a reduced rate. Very rare in excellent working order. 40mm diameter excluding crown, 20mm lug width. All original except for the central "seconds" hand which had to be replaced due to careless repairer. 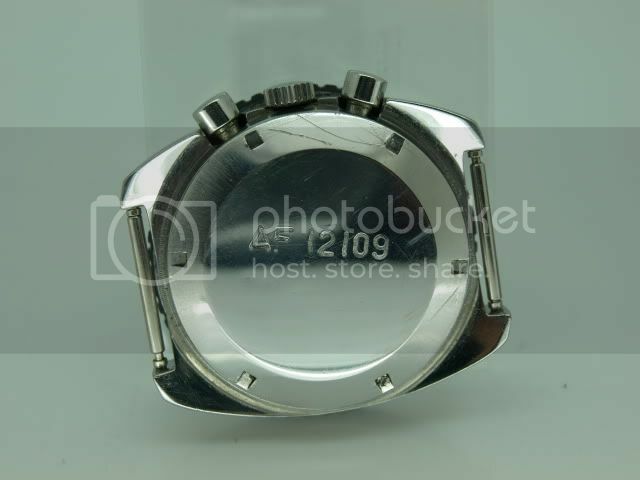 Has subsequently been serviced by a more professional horologist who also replaced crystal with NOS plexi (exact match) as original was beyond buffing. No trades on this one as I need to cash for Santa so selling at £1800. If anyone's interested, PM me your email address and I'll forward it to the seller. I've no affiliation with the seller btw. According to my copy of the SAAF records, sn 12109 is from the second batch of 400 (mine is number 51 from the first). It's this eBay one (150382394185) but reduced by a couple of hundred. Looks pretty much the same to my untrained eye, apart from the centre seconds hand. Shame about that really but not irreplaceable I'm guessing. 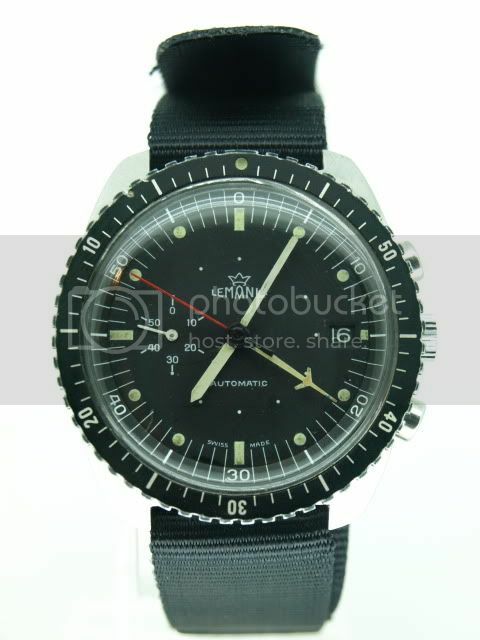 now we're taking vintage military here Gary... not just any old Tom, **** or Omega Lol! 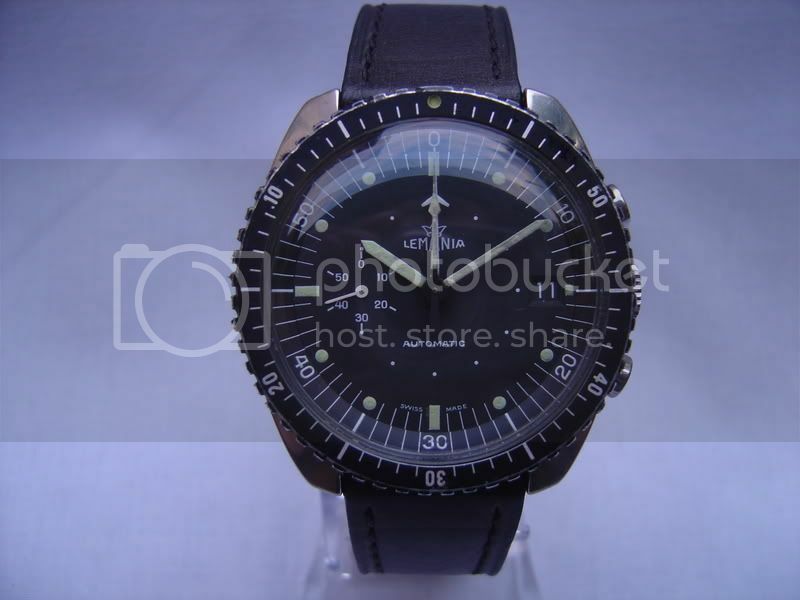 You forgot the dreaded Seiko mate or is that what was asterixed out, too obscene to mention.